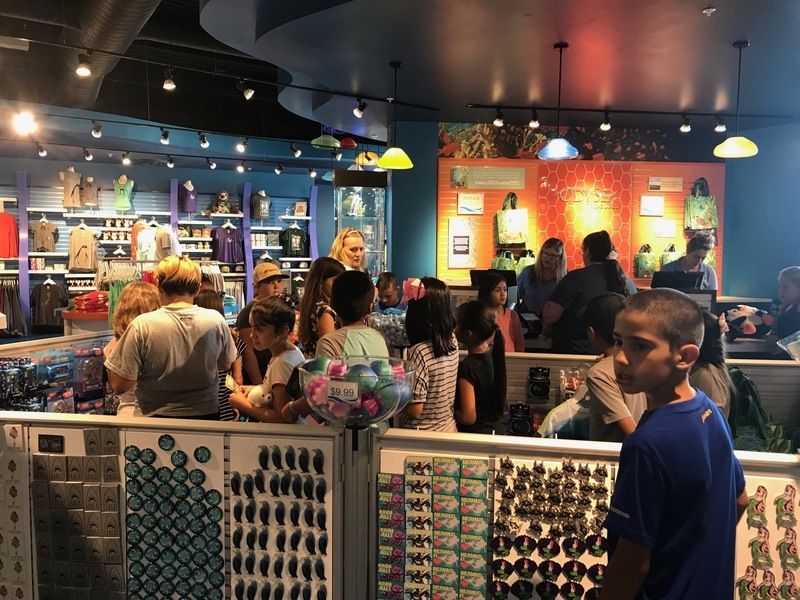 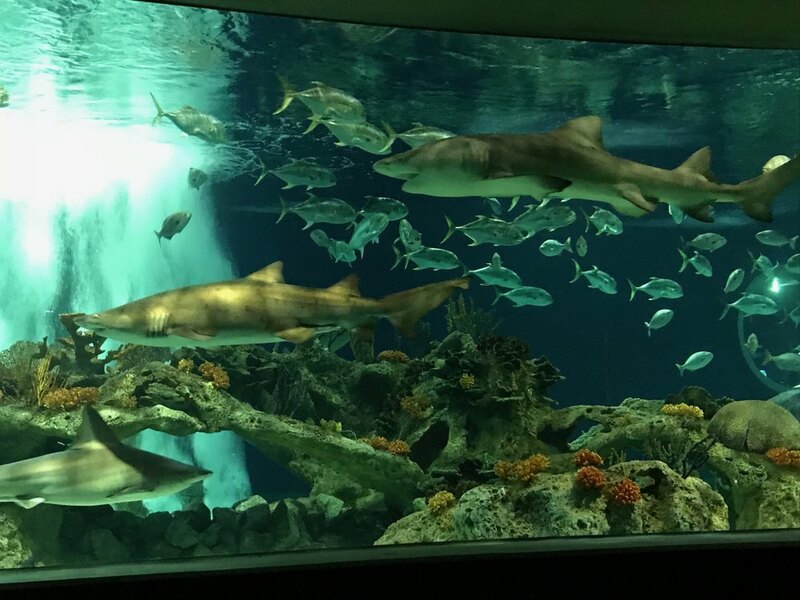 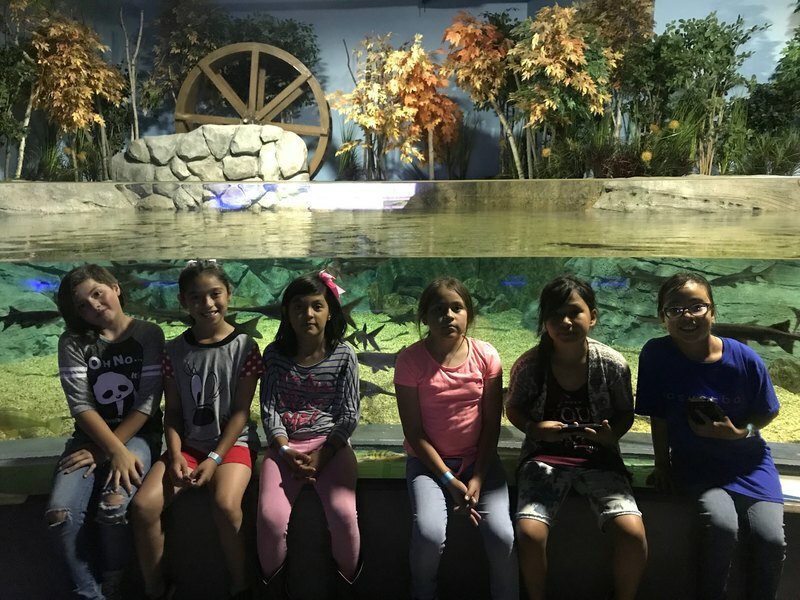 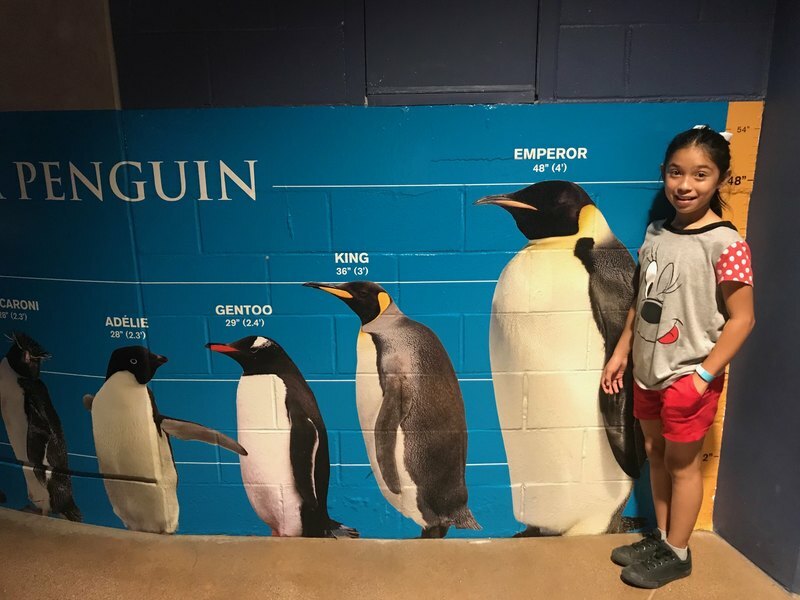 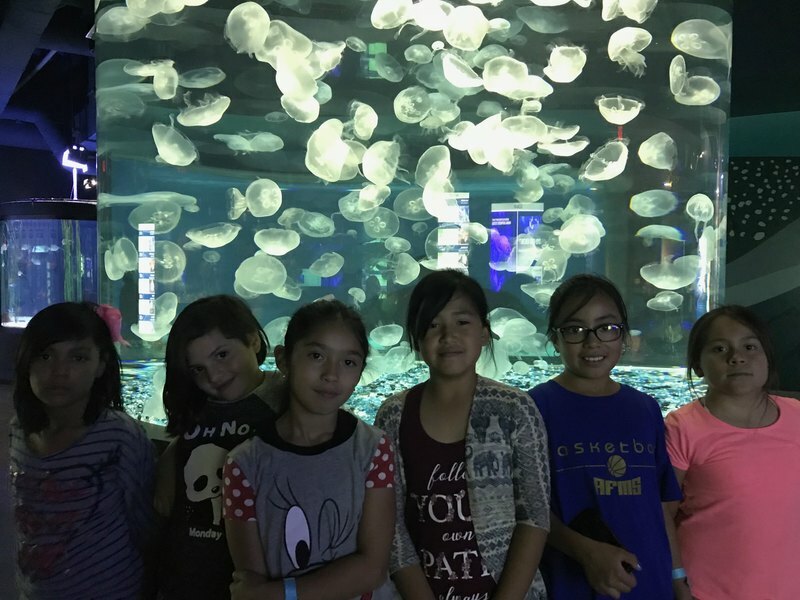 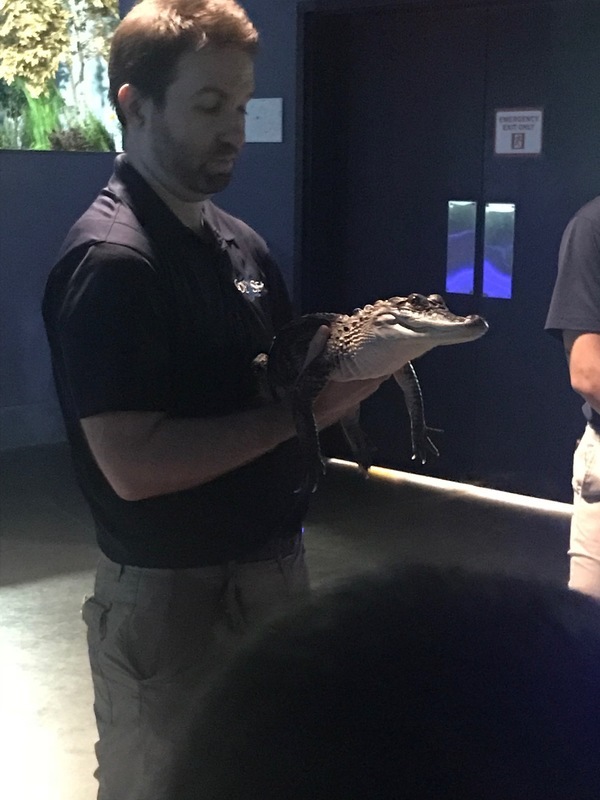 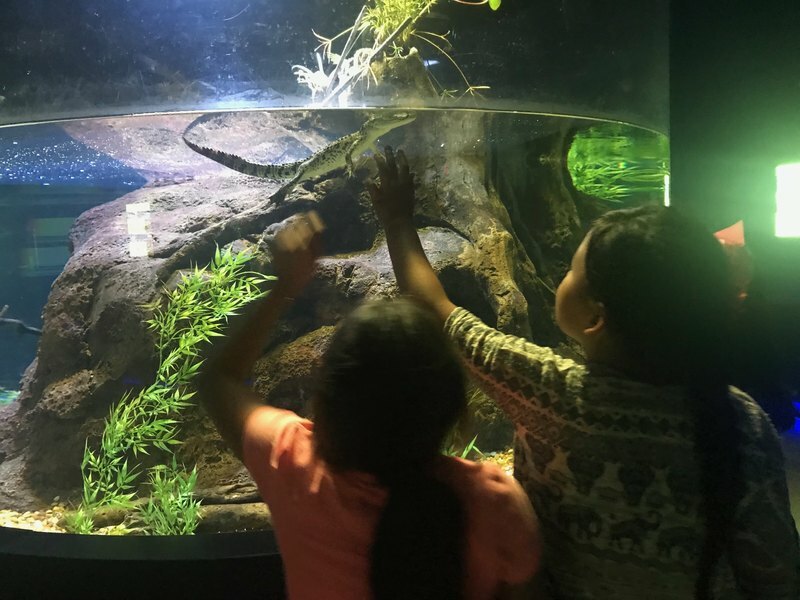 The 3rd-5th grade went on a field trip to Odysea aquarium in Scottsdale. 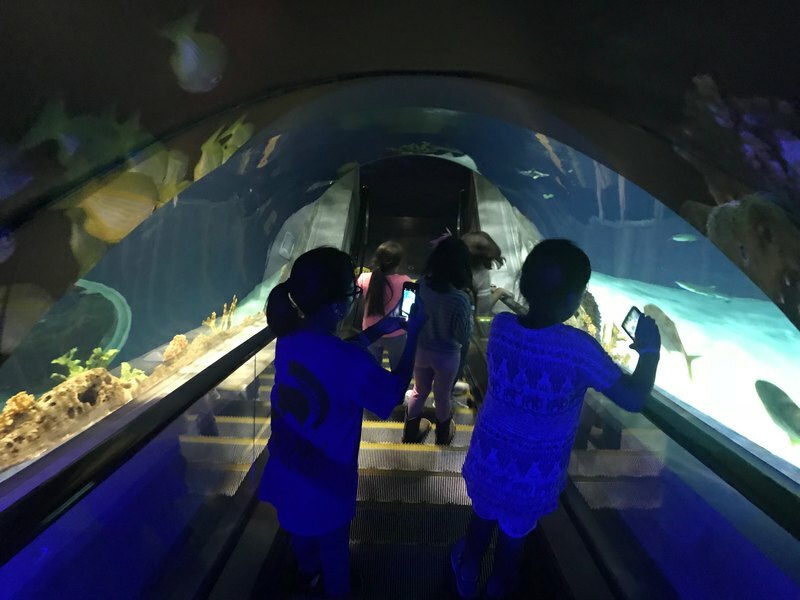 Student learned about aquatic life through interactive exhibits. 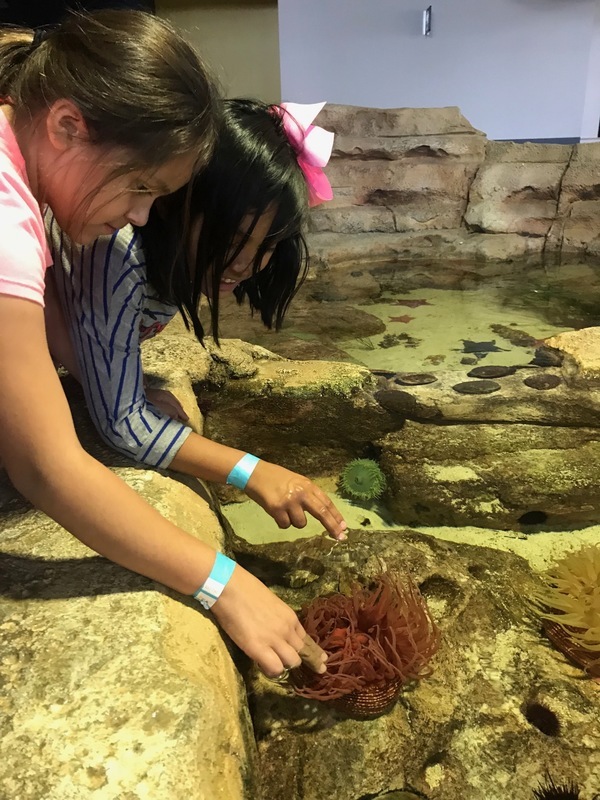 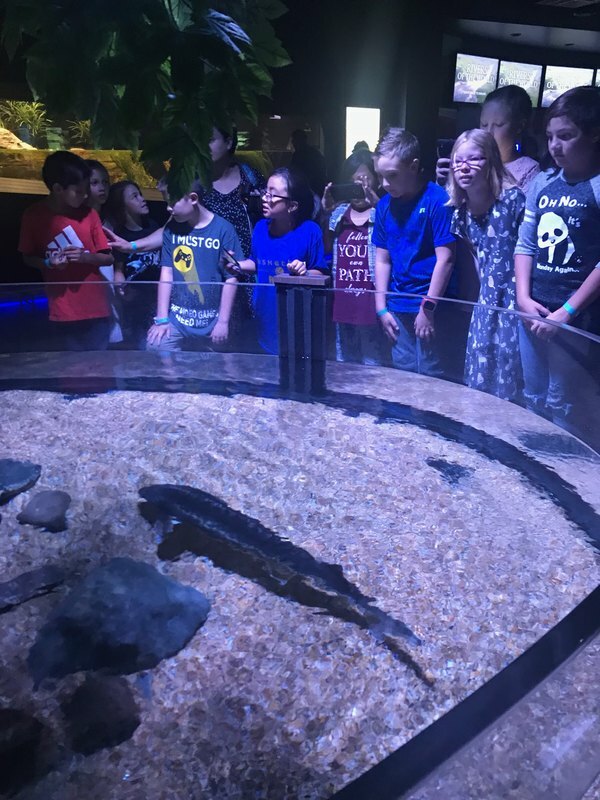 They had the opportunity to roll up their sleeves and touch Russian Sturgeon, Stingray sea stars, pelagic rays, benthic rays, and sea anemones. 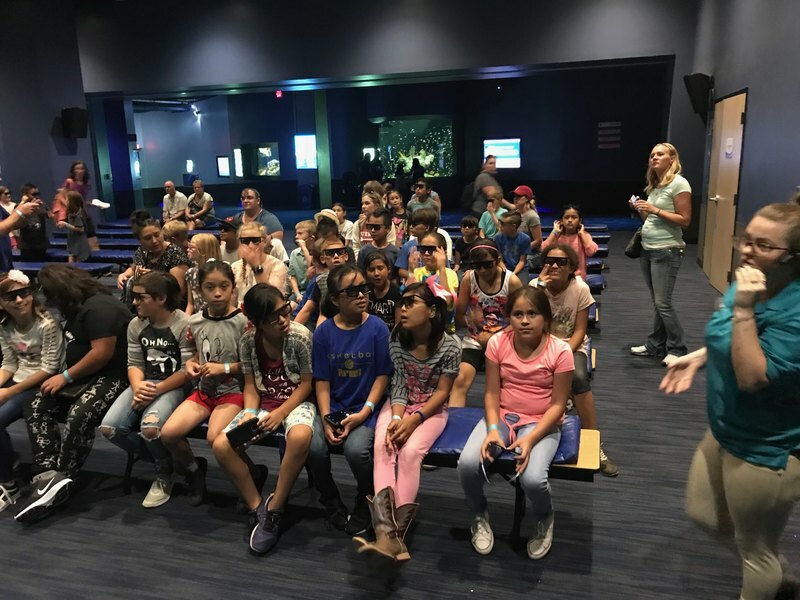 In addition, students also watched 10-minute state-of-the-art 3D film created by award-winning filmmakers MacGillivray and Freeman. 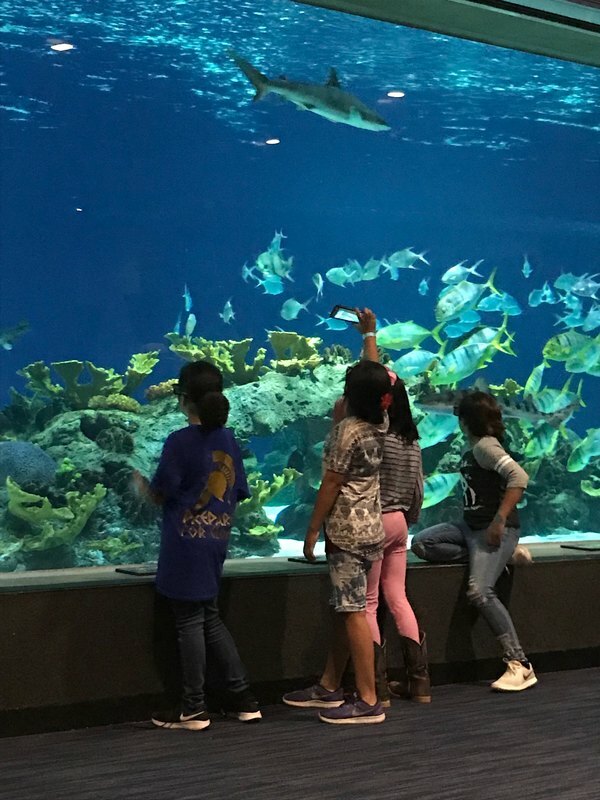 It took students on a journey featuring humpback whales. 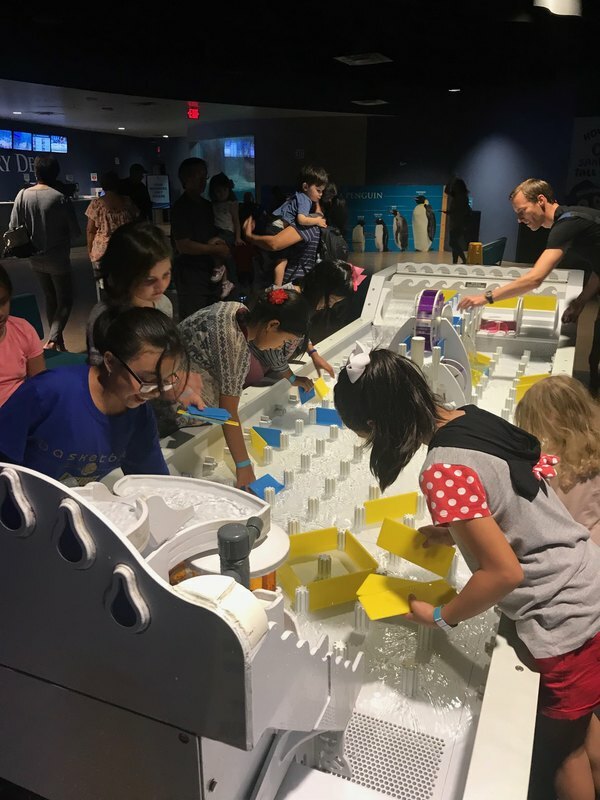 They experienced the majesty of a family of humpback whales as they flew through the water preparing to hunt a school of fish, and the thrill of staring deep into the mouth of a whale shark in the middle of a feeding frenzy.